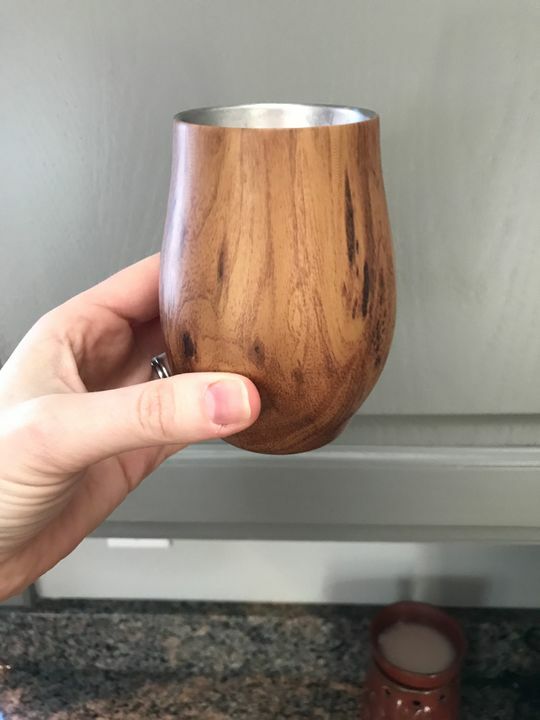 Absolutely love this, the walnut looks very rich and the glass feels good in your hand. Enhances my bourbon experience! I bought this as a gift for several family members. I can't say enough about the quality. It doesn't communicate well in photographs, but the bottom of the glass is decorated by beautiful diamond-shaped facets. This lends an extra air of quality and uniqueness to the piece. Don't hesitate if you're looking for something special for a spirit-drinker or any man in your family. My husband loves it. Great size, easy to hold, keeps it cold! 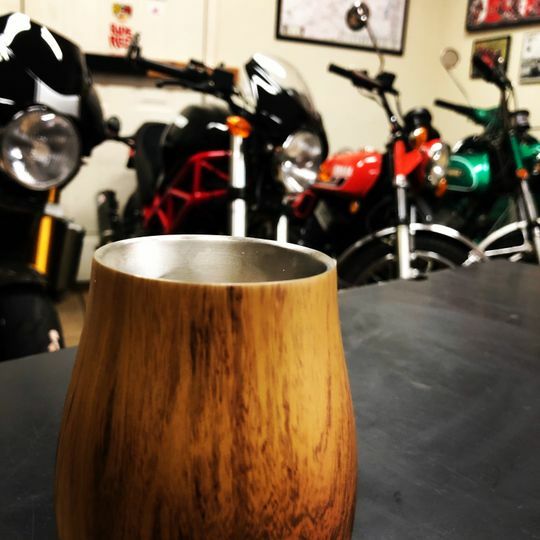 I LOVE my new walnut/stainless insulated NOS’R. Not only does it offer a great alternative to my normal glass and stainless lowball glasses, it actually ramps up the drinking experience! 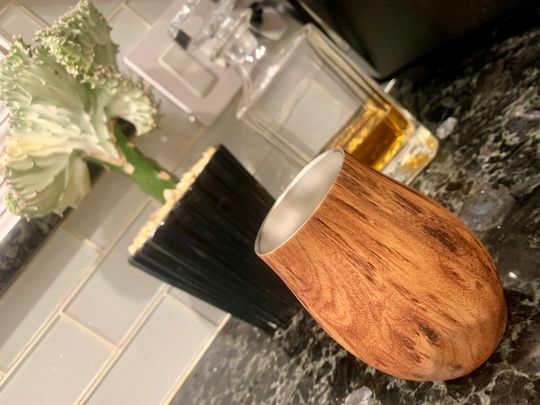 The walnut outer is a joy to behold and the stainless inner, it’s shape and it’s insulating properties make for a perfect bourbon every time. I am smitten, this was a gift from my in-laws and it’s obvious they love me!! My husband loves this drinking vessel. 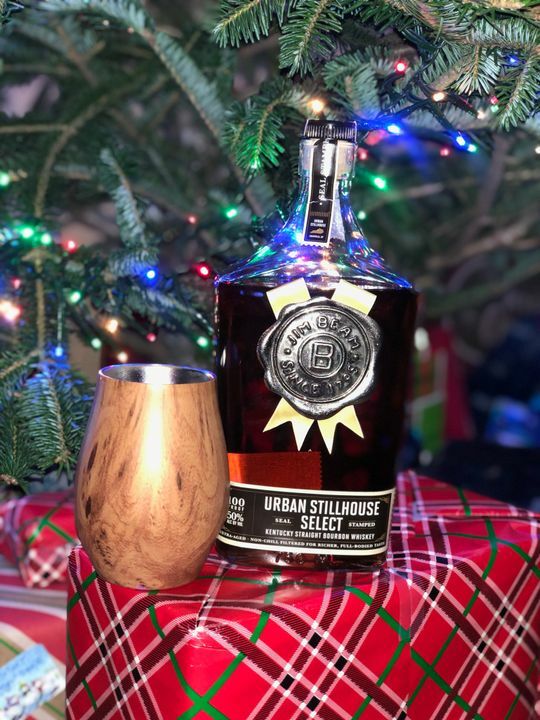 It was a gift and he uses it for his favorite whiskey.